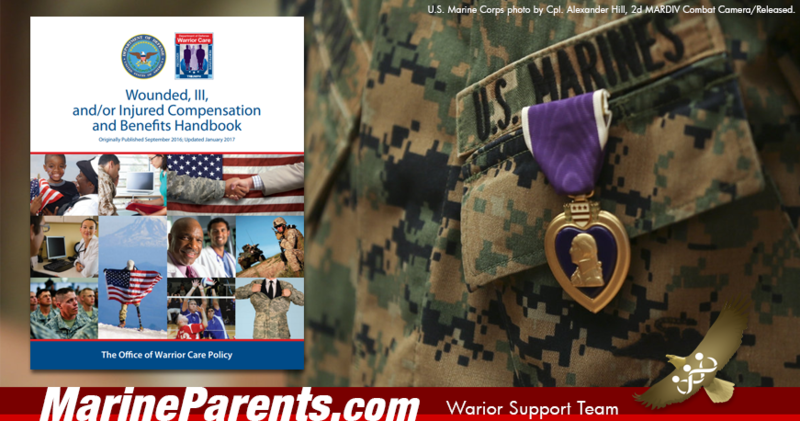 The handbook covers a variety of benefits topics including medical care, family and caregiver support, pay and allowances, disability, social security, and reintegration into civilian life. 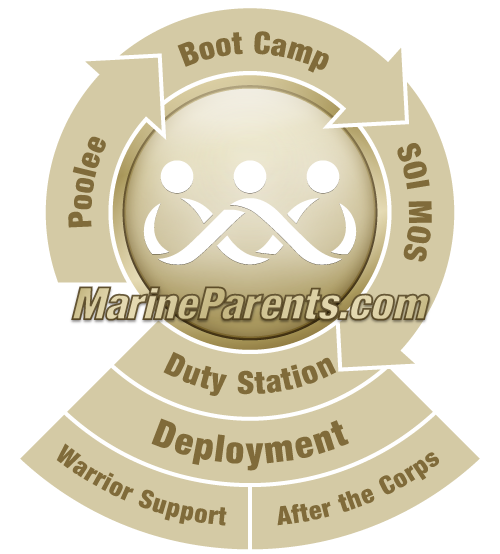 This handbook is a living document, updated annually by the DoD's Office of Warrior Care Policy in collaboration with the U.S. Departments of Veterans Affairs, Labor, Health and Human Services, Education, as well as the Social Security Administration and the U.S. Military Services.